lofoten Gore-tex Pro Jacket (M) is rated 4.9 out of 5 by 41. Rated 5 out of 5 by Simonebon2 from perfect in every way confortable, a breathable armor against the bad weather, but you can move freely with it on! best jacket ever! Rated 5 out of 5 by Bas1 from Super jacket. Overall the best jacket for any outdoor activity. Great fit and high quality. Rated 5 out of 5 by Cocotte from Efficient and Nice ! I bought it before doing ski touring in Iran. It was perfect with warm weather or cold wind at 4000m! Rated 5 out of 5 by samin from Great jacket! I bought this a few weeks ago and have tested this on the variable Cascadian weather already. 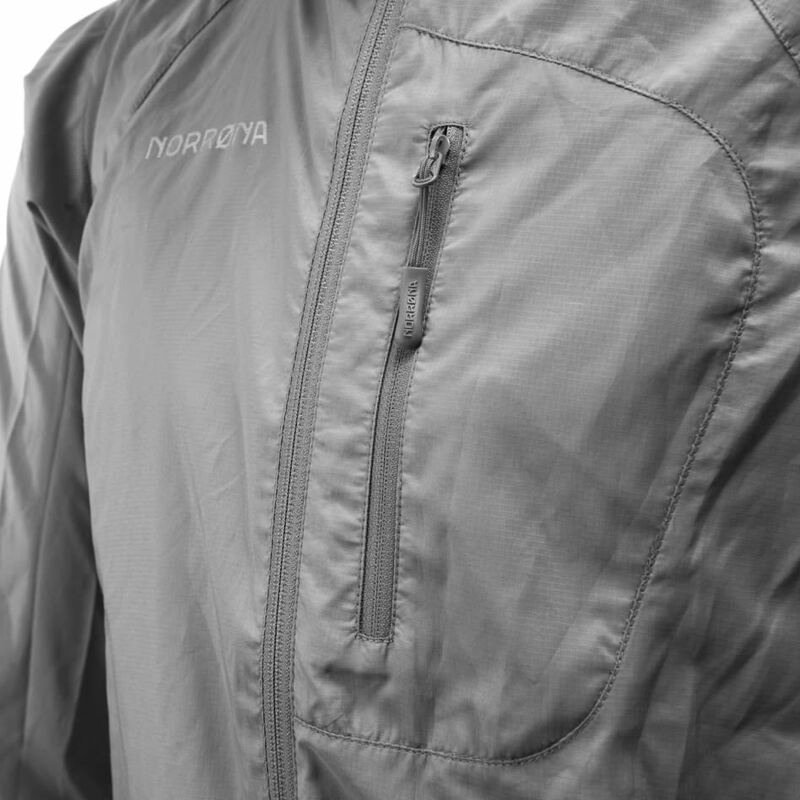 Great, versatile and functional jacket with impeccable craftmanship and detailing. XL is perfect size for me - 6,6”/198cm. Looking forward the years spent with this one! Rated 5 out of 5 by DrFosg from Lightweight. Versatile. Durable. I bought this jacket 2 months ago and used it already 10 times. I can't complain about anything. It's really lightweight. Very versatile. The pockets are very useful. 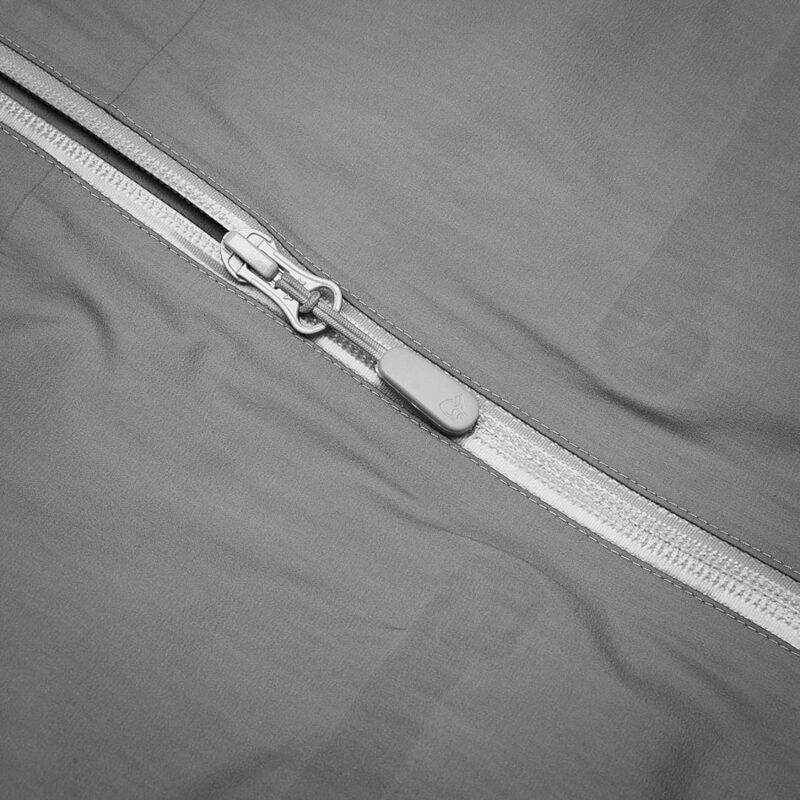 The zips work nicely. Great windproofness. posso sapere se la giacca lofoten goretex pro e la lofoten goretex active sono praticamente uguali,cambia solo la menbrana per traspirabilit&agrave; e peso ? hanno la ghetta interna per la neve entrambe ? per uso sci alpinismo freeride meglio active o pro ? Is there any differences between the 2018/19 jacket other than colors? Is it a new GoreTex? Fit is the same?? 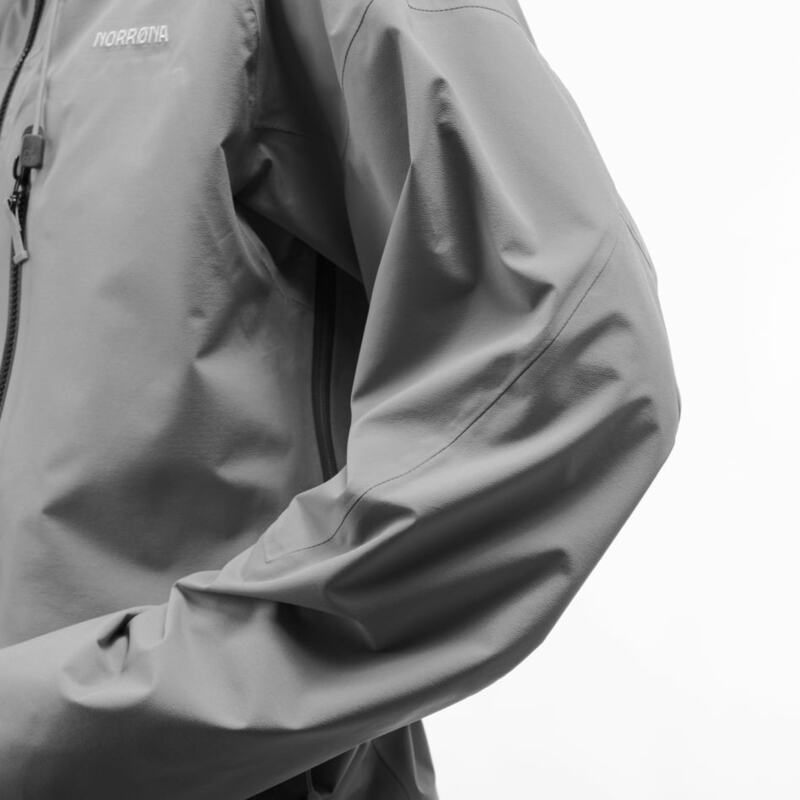 The jackets are made with the new, sustainable and extremely durable GORE-TEX&reg; Pro membrane. The fit is the same, it is a great jacket, I highly recommend it. Since I'm 1m95 but only have a chest circumference of 93cm, i'm wondering if a Large or X-Large which are closer to my length won't be baggy and a Medium won't be to short. What do you advice? Hi all, thanks for all the response, eventually i went for the Large, length wise it's good, and for me it's not to baggy and i have room left for layers, so i'm happy. Thanks again! Hi yes i would say it is a 2 to 3 layer jacket. Had a week in Austria and had 2 layers on. Kept dry and didn't get cold. Hello - Are all the pockets waterproof? I read a review that said the front pockets leak in rainy conditions. I have bought and used this jacket for skiing. I think it will take some pretty heavy rain before the contents of your front pockets become wet. Quality of material and craftmanship of this jacket is excellent. What is the denier of the fabric? Will there come new colours? If so, when?